Science is about wonder and amazement. About seeing beneath—or above—the ordinary and into the divine mysteries of this astonishing universe. That sense of wonder is a huge part of why I write and read science fiction. In this spirit of wonder and amazement, the Royal Observatory at Greenwich, UK, sponsors an annual photography contest that celebrates the glories and beauty of our skies. The exhibit is free if you’re in the neighborhood. 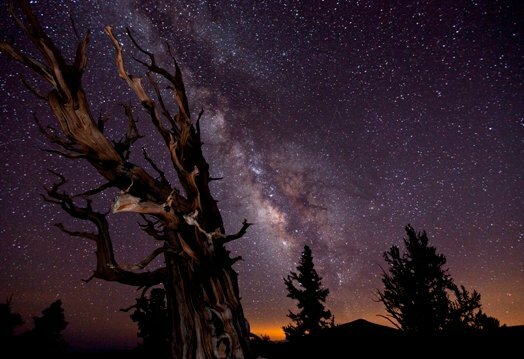 If not, you can still soak up the splendor of the skies via online pictures. Here are a few examples to tease your sense of wonder. Mark Gee of Australia captured this stunning photograph of the sky of the Southerern Hemisphere, highlighting the Milky Way. 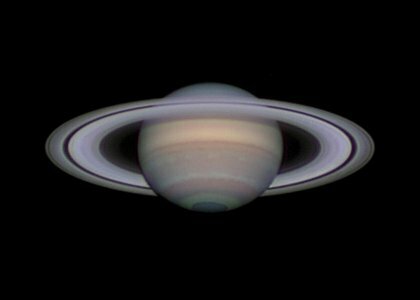 Amateur astronomer Damian Peach’s photograph shows marvelous detail in the jewel of our solar system. You can see the subtle banding that results from the planet’s weather, the famous ring including the faint inner D-Ring and the Encke gap, and the storm at the pole. 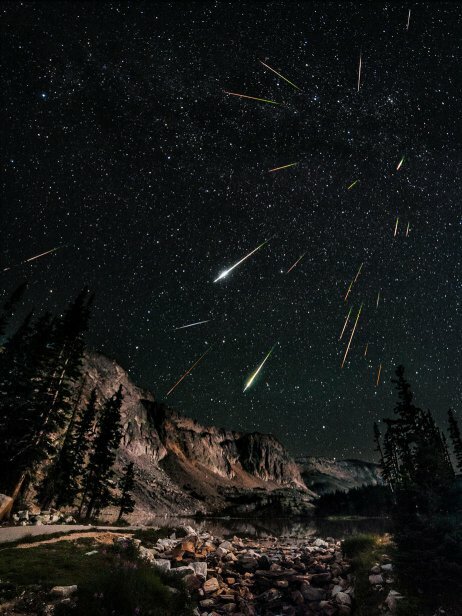 Photographer David Kingham created an impressive composite of 23 individual pictures to convey the dynamism of this famous meteor shower. See more Royal Observatory photographs here. 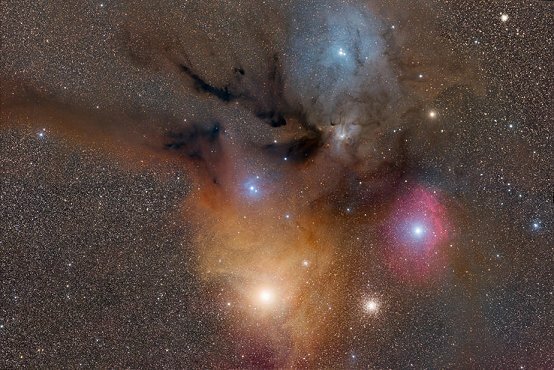 Look at these beauties and try to imagine not just tiny dots of light, but star with worlds—and worlds with stories. I can just about make out the star orbited by Zee Shode, the planet where my Tompa Lee adventures are set. Can you find it? The universe is full of stories. All you have to do is find them. And just think … what might the people watching the scene at the top of this page be doing? What conflicts or revelations might they experience? Absolutely beautiful! Thank you for sharing this. Thanks, Mary. As soon as I saw these pictures, I knew I had to share them, because some things are too great to keep to oneself. Wonderfully inspiring! Thank you for sharing. Thanks for stopping by, Samantha!